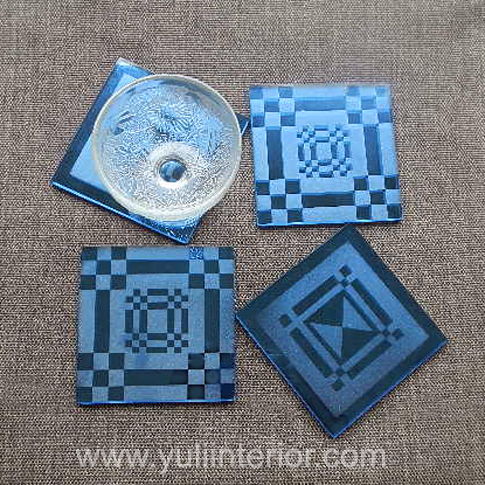 Beautifully crafted glass coasters for entertaining guests and presenting as souvenirs. Its classy and unique, perfect for giving you the wow factor. Etched glass coaster and frosted edge. Available In Larger sizes. Contact Us.